Powerhive is the complete, pre-assembled, out-of-the-box solution designed for branch offices, small offices and any non-IT space where there isn’t the room, the time or the budget to build a comms room. Create the office of the future with this piece of cloud infrastructure. 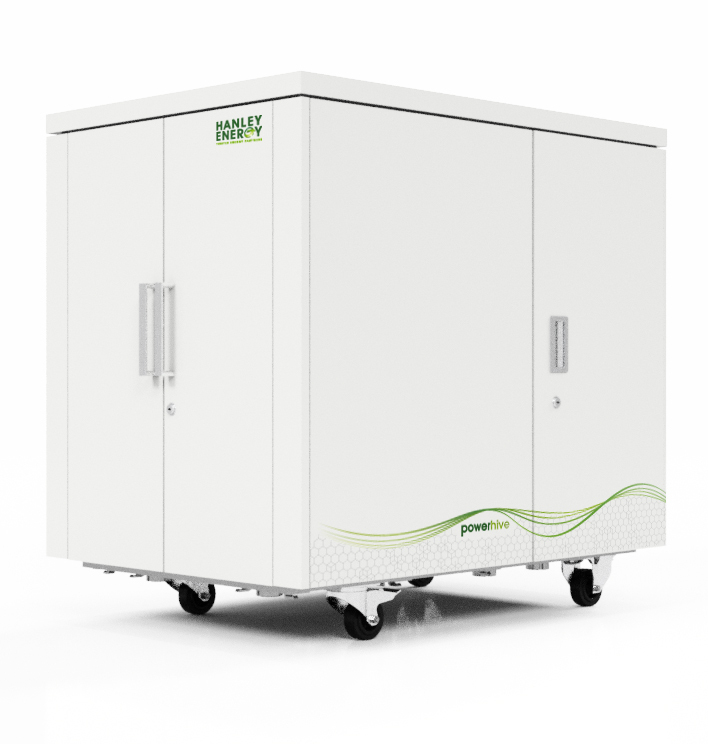 The soundproofed ‘micro data centre in a box’ allows for IT deployment wherever and whenever it is needed – saving space, cost and deployment time – fitting seamlessly into the office environment. Reduce your capital costs by avoiding design and construction. Avoid wasting space – use the space for something else. Keep your business agile – use a portable IT infrastructure. And it blends seamlessly into any occupied workspace. Instead of taking up an entire comms room, the portable server case can roll straight into the office. What is even better is Powerhive makes moving premises easy, just bring your server equipment with you! It is the portable solution for retail IT, doctor’s surgeries, dental practices or any business that may have more than one branch or might need to expand. Hanley Energy designs, implements and manages the agile infrastructure helping clients to enhance their operations, mitigate risk and enable business strategy. Powerhive arrives fully assembled with an integrated IT rack power distribution unit (PDU) for fast and easy deployment. Roll it in to the open office, put your equipment inside, plug it in and close the doors. 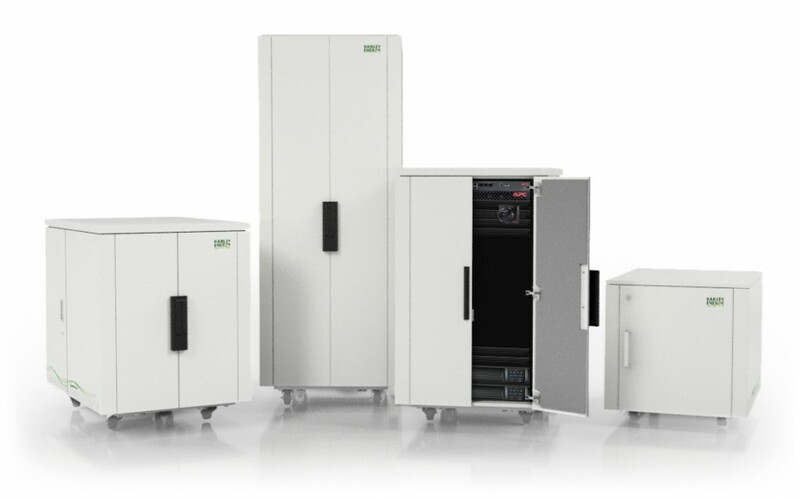 Server cases do not require additional tools to mount into, which allows the users to quickly and easily mount units in the rear of the enclosure. Lockable front doors protect IT equipment from unwanted access. This energy efficient procedure ensures the equipment inside is always being supplied with sufficient cool ambient air to maintain an optimal internal temperature. The enclosure blends discretely into almost any office environment. Staff in the vicinity won’t even know the commes cabinet is there! Add another Powerhive 38U, 24U, 18U & 12U to cater for your needs, whether as a growing SME or large organisation with distributed spaces. 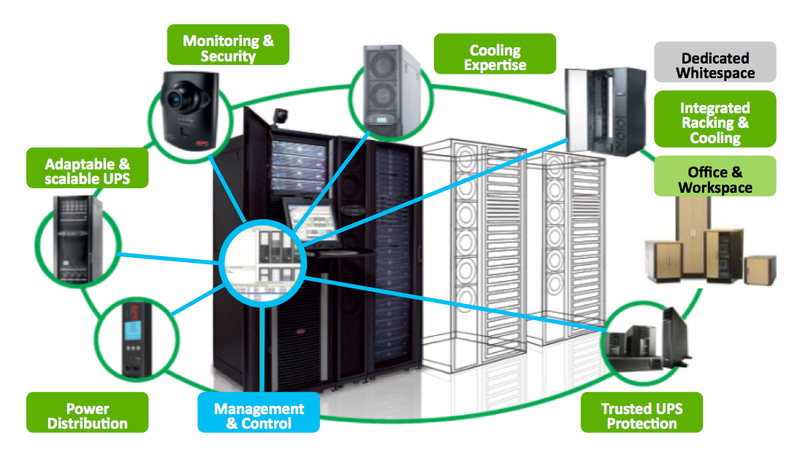 We protect the Powerhive AV rack with UPS backup power, plus Security & Environmental Monitoring, and complete with a unified IT stack, such as NetApp or any other IT system of your choosing.